The United Kingdom Ministry of Defence (MOD) has announced that it has launched a £2million competition for proposals to tackle the future threats of Unmanned Aerial Systems (UAS). 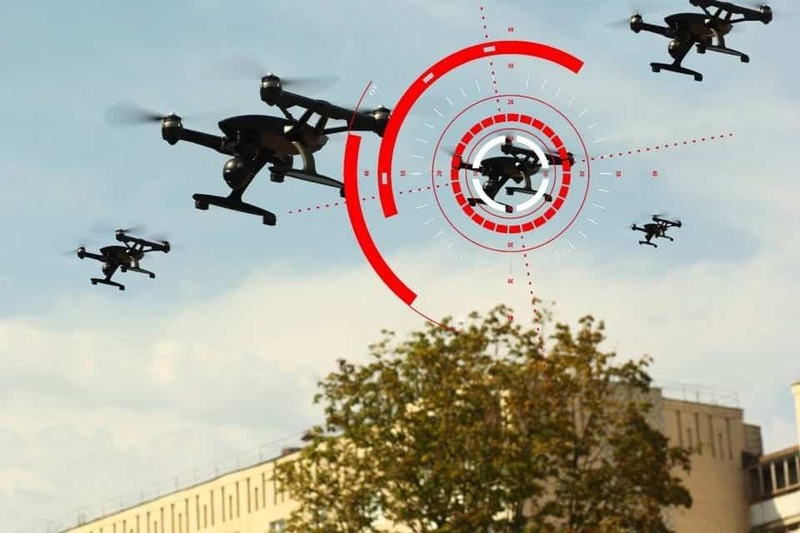 The competition, run by the Defence and Security Accelerator (DASA), the MOD’s innovation hub, will seek robust and cost-effective next-generation solutions to the risks posed by hostile UAS. The competition is the latest stage in Defence Science and Technology Lab’s (Dstl) ongoing research programme into countering UAS which has been running for ten years. This programme has included the extensive research, testing and evaluation of the counter-UAS technology currently employed by the MOD, including the landmark series of ‘Bristow’ trials with industry in 2013, 2015 and 2018.